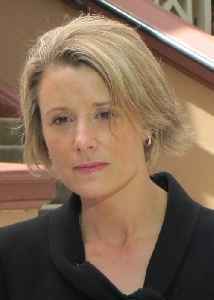 Kristina Kerscher Keneally is an Australian politician who has been a Senator for New South Wales since February 2018, representing the Labor Party. She previously served as Premier of New South Wales from 2009 to 2011, the first woman to hold the position. Kristina Keneally is among a cast of politicians who will give evidence in Sarah Hanson-Young's defamation case in the days before the federal election.